Over 8 weeks, I am going to go through dog breeds, and cover some basic titbits about the breeds; a little bit of history surrounding the breed, including the original use for the breed, and some other interesting facts. One thing I will include for each breed is the original use of the breed… Some are obvious, such as bulldogs – used for bringing down bulls! Other original uses are quite surprising! This will be in between other posts too. This, the first, post will cover A-C of dog breeds. 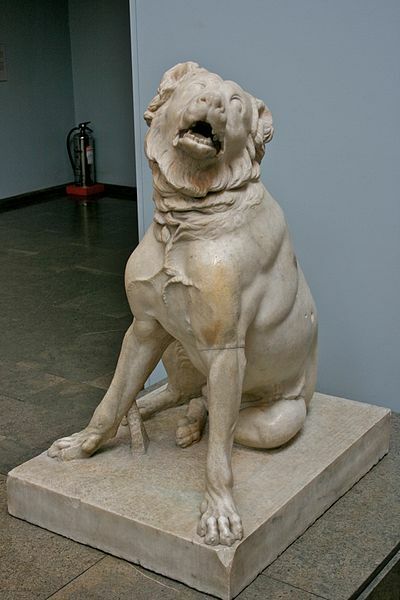 In the follow up posts I will look into dog breeds from D-F, G-I, J-L, M-O, P-R, S-V, and W-Z… basically I am doing an A-Z of dog breeds, with 1-3 breeds covered per letter. 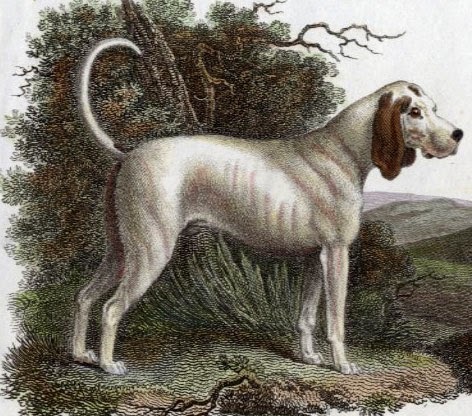 Original Use: Sight Hound – this breed will track and hunt game, whilst humans follow (often from horseback). They have brilliant eyesight, and hunt mainly by sight – making this breed a sight hound. Outstanding Physical Trait: Long, luxurious coat that tangles easily and needs daily grooming – however the coat protects from a lot of weather types; this breed can withstand high and low temperatures due to their coat. DO NOT shave your Afghan assuming it will cool them down during hot summers, their coat is specifically designed to keep them cool as well as warm – shaving off the coat in hot weather can cause them to over-heat. 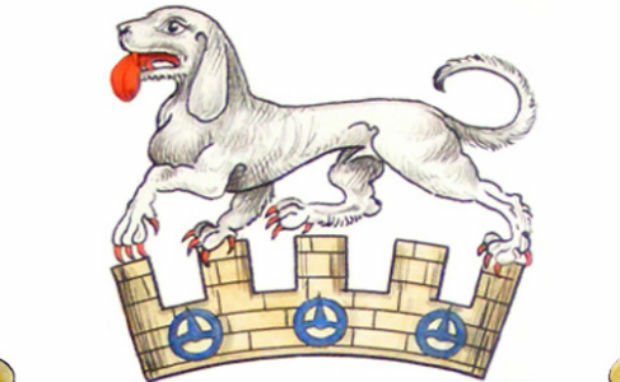 Original Use: Hunting vermin – rats, foxes, badgers. They use smell to find where the vermin are hiding – burrow’s, etc. – and flush them out and pursue them. Outstanding Physical Trait: Hypo-allergenic coat – minimal shedding, great for people with allergies to dog hair. Original Use: Hunting vermin! Similar to a lot of terrier breeds, the Bedlington was originally used to hunt and kill vermin – pest control! They are also said to have been used to guard small flocks of sheep, due to their appearance, they blend into the flock like a lamb – and would give a sharp nip to any stranger who got too close! Outstanding Physical Trait: Hypo-allergenic coat – these dogs do not moult, so require daily grooming to ensure a nice coat, however are great for people with allergies to dog hair. The fluffy, curly fur gives this cute breed the appearance of a lamb! Country of Origin: Allegedly found by sailors on the island of Tenerife during the 14th Century, and taken back to France. 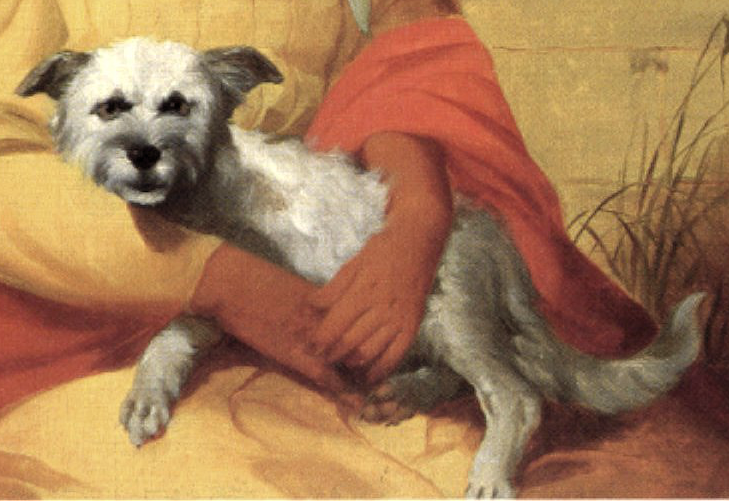 Original Use: Funnily enough, this has not changed – companion and show dogs. 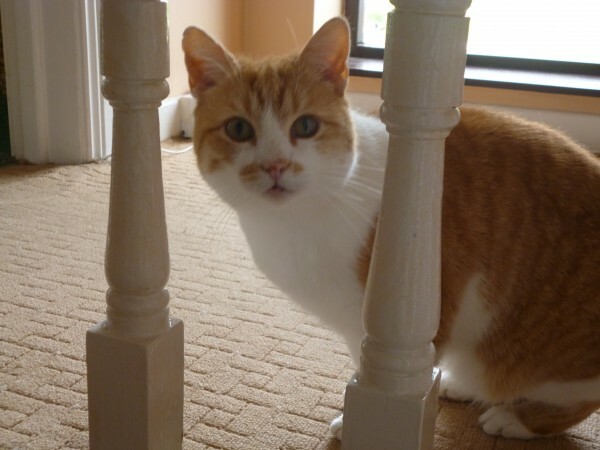 Sometimes they were used for performances in circuses, but were originally just used for show and as companions. They were highly popular within Renaissance courts, by courtiers. Outstanding Physical Trait: It’s lose, curly fur sits away from the body; often being said to look similar to a powderpuff, or having a “mane”. Country of Origin: Unsurprisingly – Britain! In the 1500’s. In England, to narrow it down. Original Use: Bull-baiting, and bear-baiting. 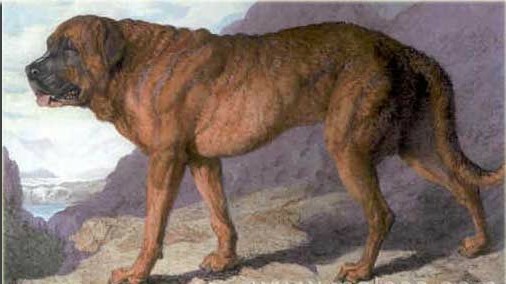 This was, however, done with the original version of the breed – taller, slimmer, longer muzzles… not the intensively bred short, wrinkled, chubby dogs that have become the national dog of the British Isles. Outstanding Physical Trait: The short, wrinkled snout is a main feature of this breed; giving a grumpy old man kind of look! However, the muzzle was not so short and wrinkled in the original version – meaning originally, it could breathe/ sleep/ smell better! Country of Origin: Surprisingly enough, not China! They are thought to have come about from an African or Mexican hairless breed. 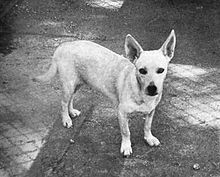 Although no-one is quite sure of the origin of this little breed, they are thought to have come to China via sailors in the early 16th Century. Original Use: They were used on these ships as for ratting as early as the 13th Century, and from use on ships they made their way around the world and to many different countries. Aztec tribes were also known to have kept them as little bed warmers and companions, although they also ate them! 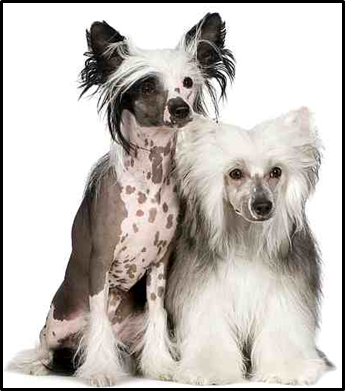 Outstanding Physical Trait: The Chinese Crested comes in 2 forms – the hairless (Cruella DeVille’s dog in 102 Dalmatians) and the powderpuff. The main difference is clearly seen – with the hairless only having patches of fur, and the powderpuff having fur all over the body. Country of Origin: Britain – mainly Scotland and England, but also Wales and Ireland. 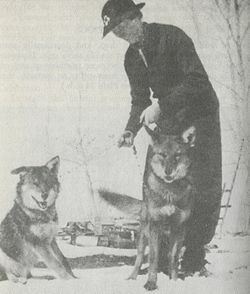 Original Use: Herding – still used for this, and in some cases also used for sheepdog trials and showing. 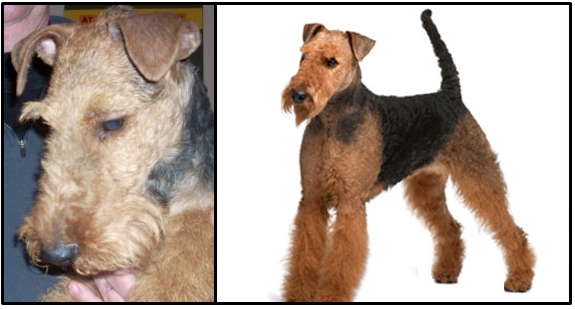 Outstanding Physical Trait: The differences in appearance is outstanding between the types in this breed. 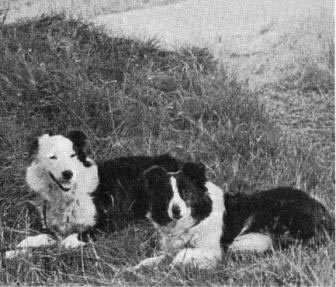 The 2 most similar are the border and the rough collie. The rough collie is what people often refer to as a “Lassie dog” due to the famous film about a rough collie named Lassie. 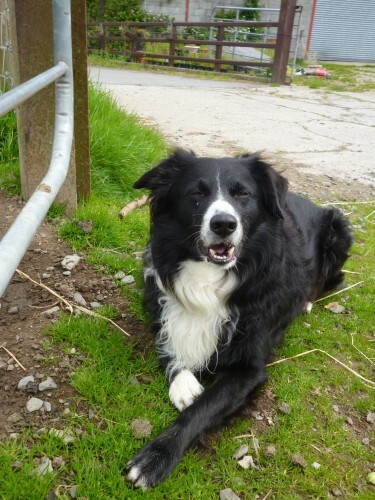 The border collie is what most people think of when they think of sheep herding dogs. The bearded collie is often confused with the Old English Sheepdog – however much less scruffy, and smaller! The smooth collie is most unlike the rest, not having a long, flowing coat… It has short fur and is the only collie type not to moult – which is good for collie lovers with allergies to dog hair. 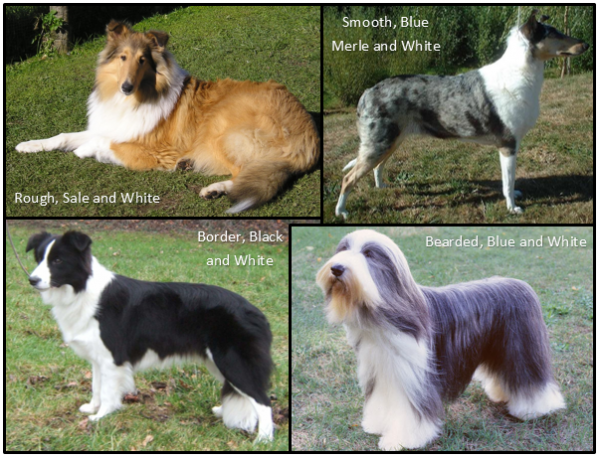 The colour differences are also vast within the collie breed; black and white, brown (chocolate) and white, blue (grey) and white, red and white, sable (sand) and white, lilac (diluted brown) and white, tricolour (back, tan and white), tricolour chocolate (brown, red and white) blue merle, red merle, tricolour merle, and any other variation that comes from mating two different coloured dogs!